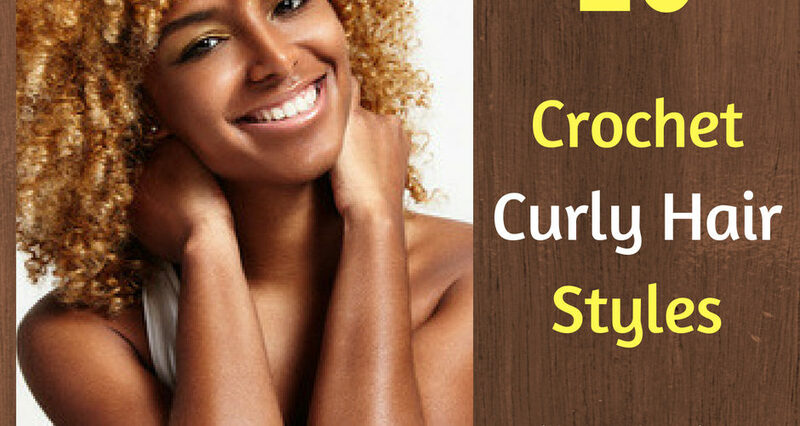 Crochet braids are a great protective style. 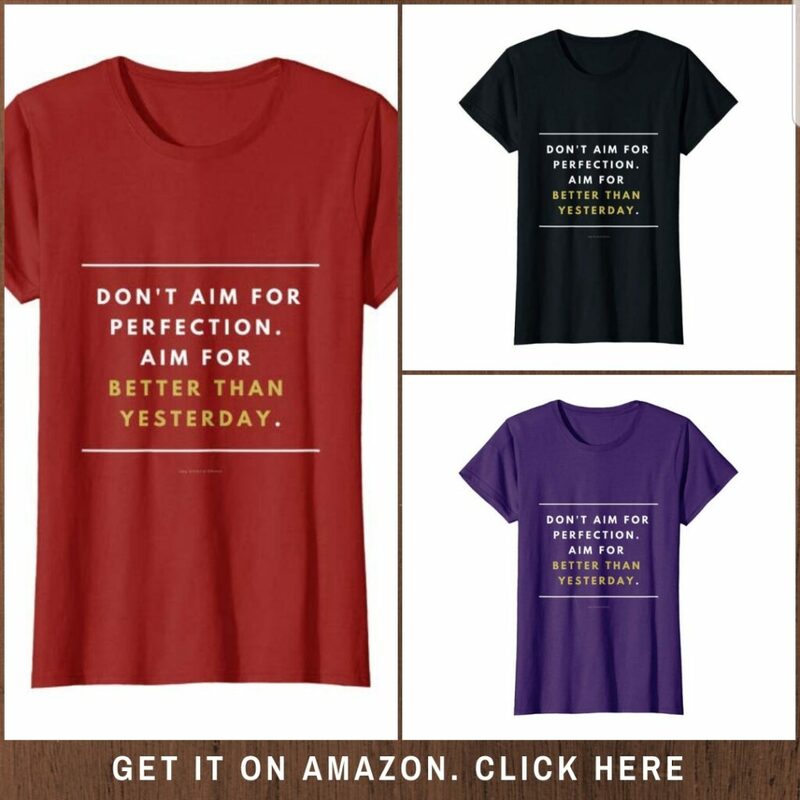 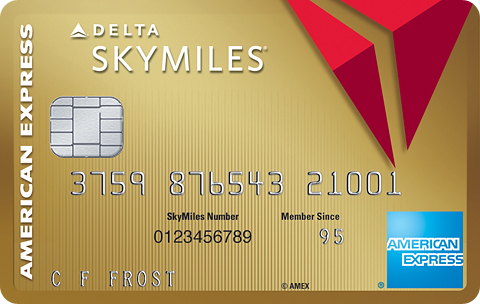 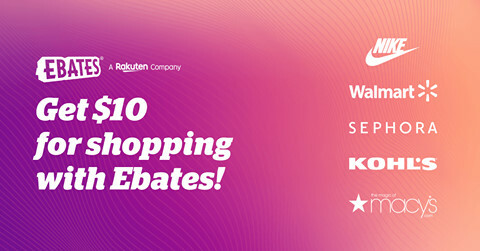 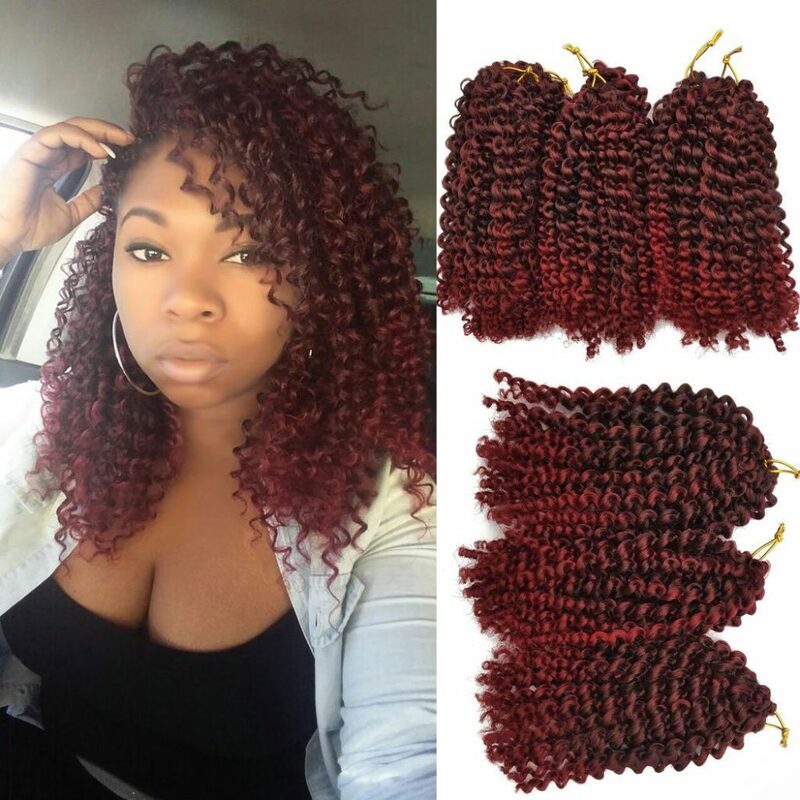 It is convenient to wear and relatively easy to install. 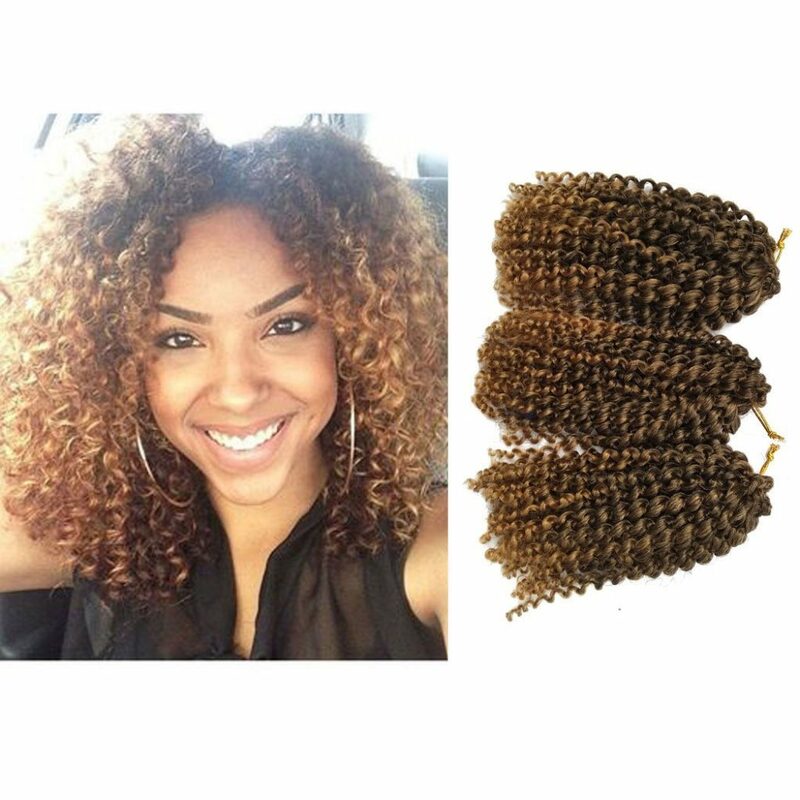 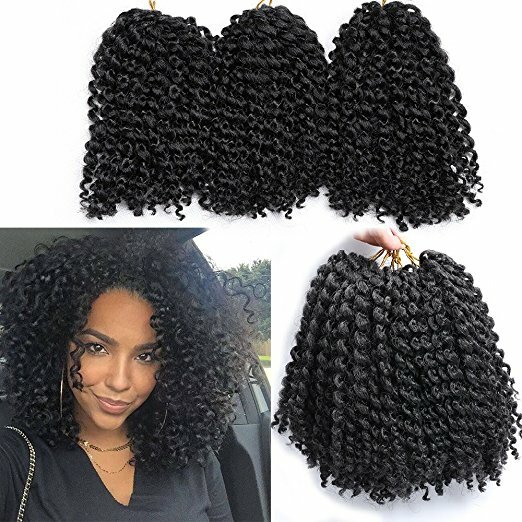 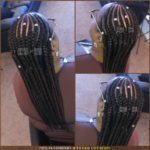 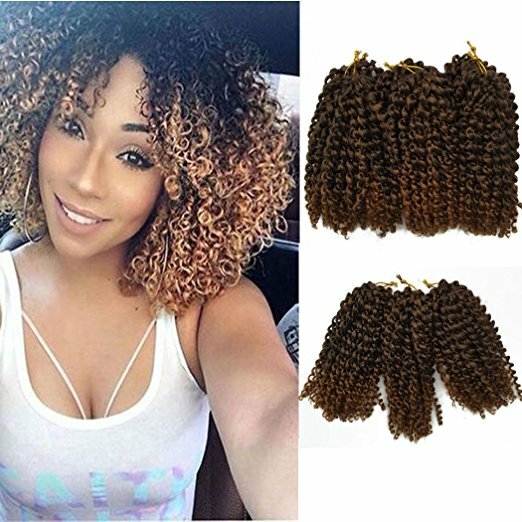 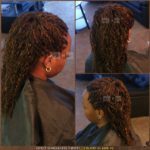 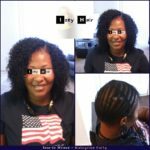 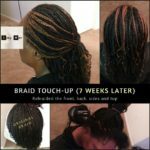 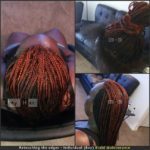 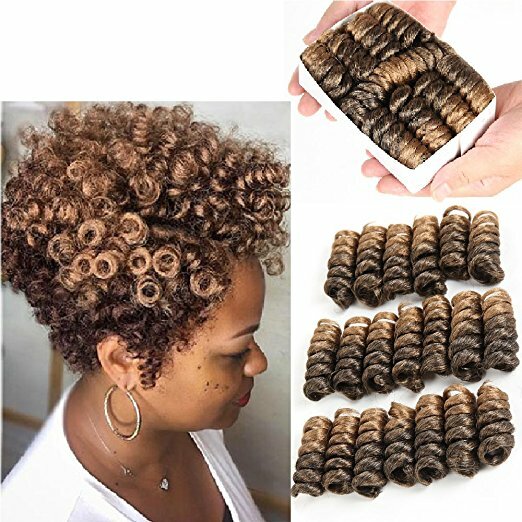 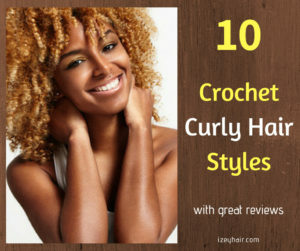 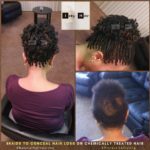 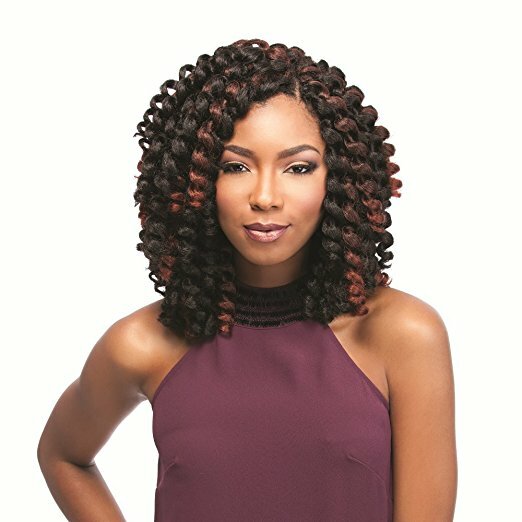 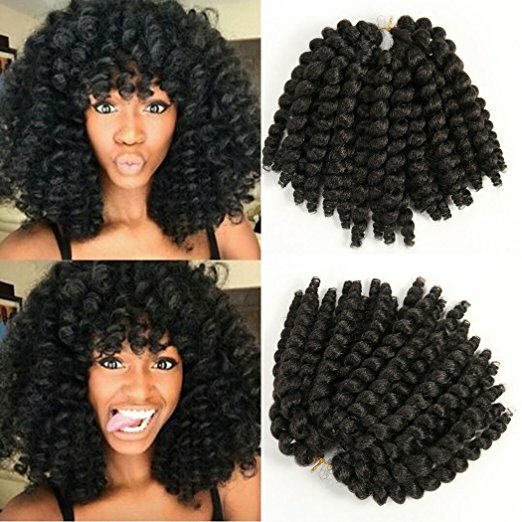 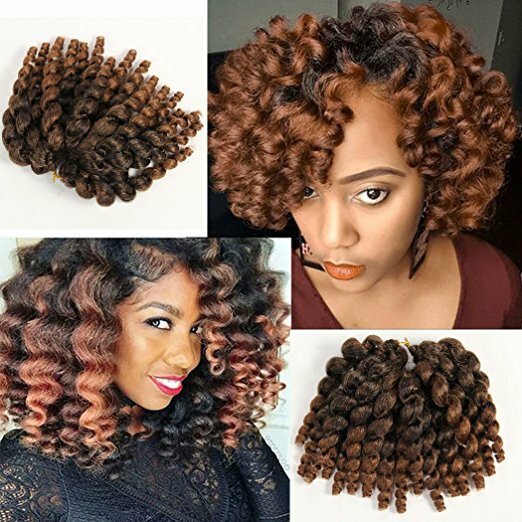 Below are photos of 10 Crochet Braid Curly Hair Styles, and a step-by-step video tutorial on how to install crochet. 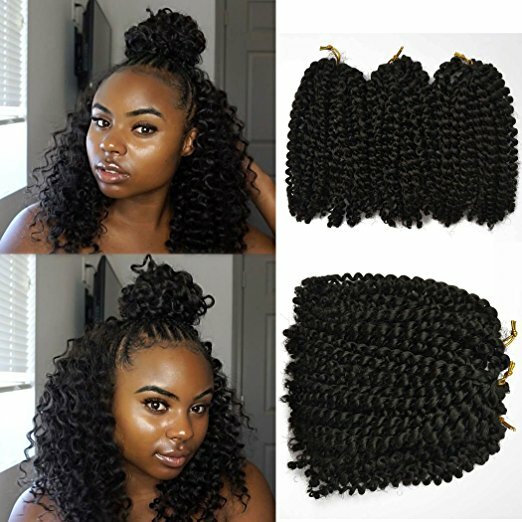 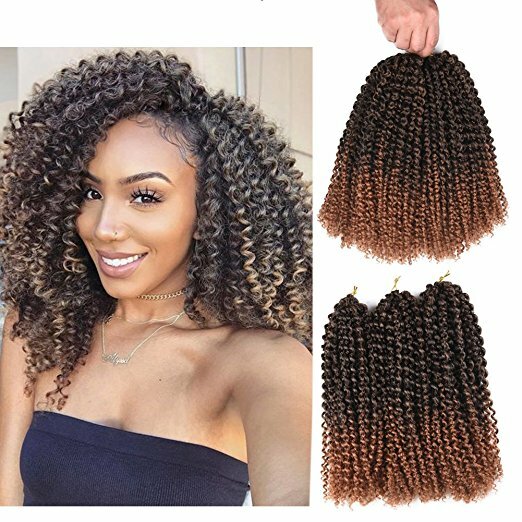 *Also known as Latch Hook Braids.